Nothing Says Elegance and Charm Like the Gran Paradiso Community. Resort Style Community, Luxury Amenities, Tropical Landscaping Located in Venice Florida, Gran Paradiso boasts a gorgeous and upscale Tuscany-style private clubhouse. The private gated community spans over 1,000 acres of lakes, natural preserves and luxurious estates – it’s where superior Italian design meets the effortless Florida luxury of Venice Beach, Florida. The community is conveniently located near Florida’s top schools, shopping centers, restaurants and the top Florida beaches. 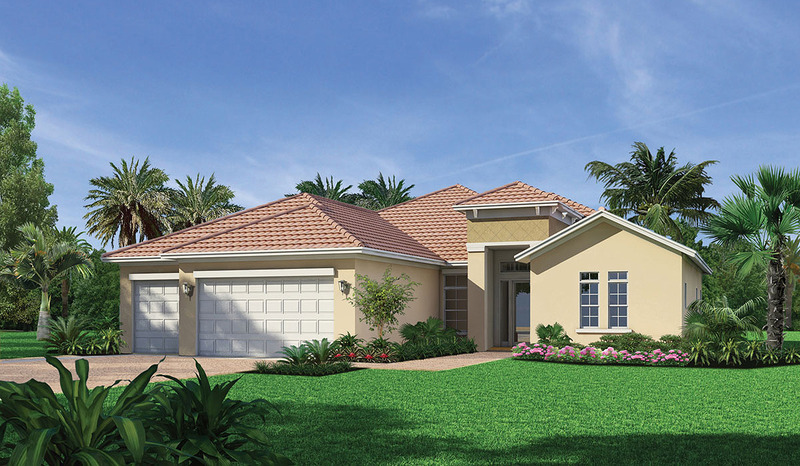 Visit: 20107 Passagio Drive, Venice, FL or call 941.234.0447 for more info.